Reuters reports that Nexstar Media Group has agreed to acquire the Tribune Media Company for $4.1 billion, which will make the combined company the largest television station operator in America. The deal could be announced this week. Based in Irving, Texas, Nexstar is presently the second-largest local television station owner in the country, just behind Sinclair. Should the acquisition go through, Nexstar would become the largest local TV operator in the US. Sources tell Reuters that the deal could be formally announced this week, and that Nexstar outbid equity firm Apollo Global Management to acquire the company. 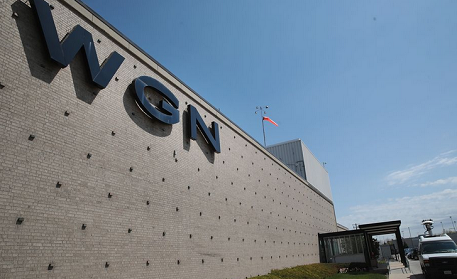 The move comes months a proposed merger between the Tribune and Sinclair Broadcast Group drew concerns from the FCC and ultimately failed. Sinclair announced that it would buy Tribune Media in 2017 to the tune of $3.9 billion, which would have allowed the company to reach more than 70 percent of US households.